You mean? 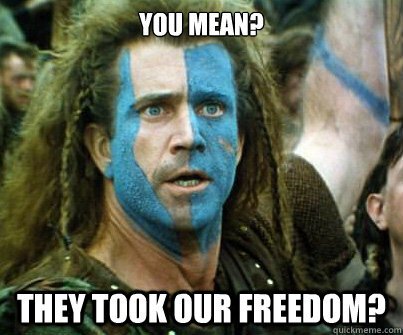 They took our Freedom? 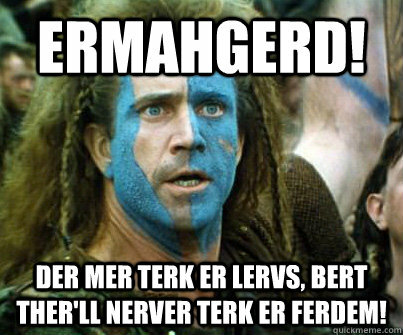 ERMAHGERD! 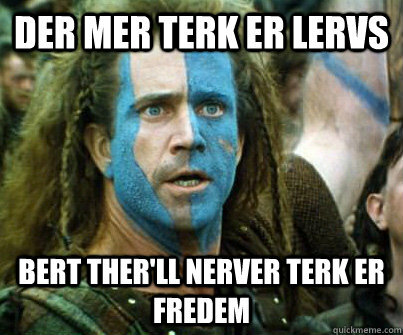 DER MER TERK ER LERVS, BERT THER'LL NERVER TERK ER FERDEM!